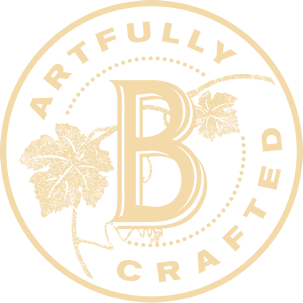 Our wines are consistent, smooth, and balanced. Enjoy food pairings and recipes with Blackstone wines. Find our where to buy America's Favorite Merlot and more!